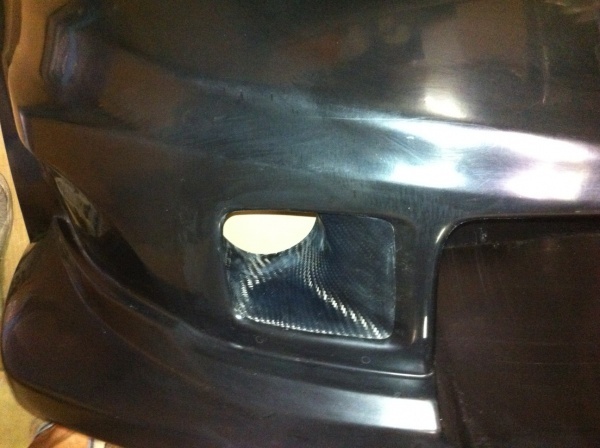 ELD PRIUS Front Bumper has a option a LED day time lamp. 86/BRZ GT-WING NEO、GT-WING ALMINIUM2 is on sale now (in Japan). It could use the original installation hole, if the car has a original wing. And also we provide the horseshoe shape stay to increase the strength fro the truck. 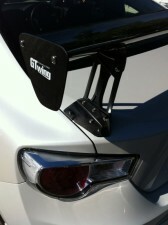 Plus, if your car has no original wing, we can give you the FRP stay to punching a hole for FREE! 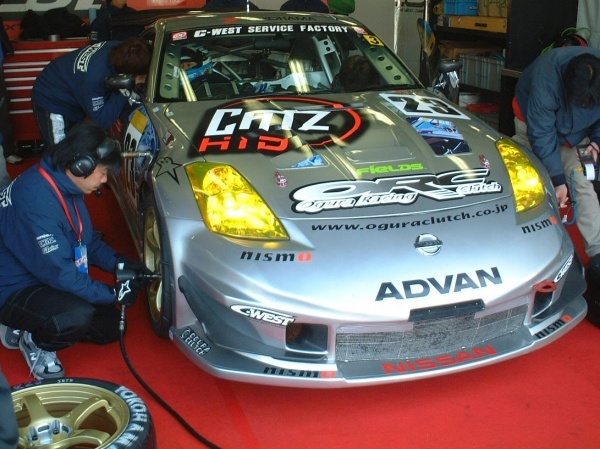 Super Taikyu Race don’t finish in 2 hour. 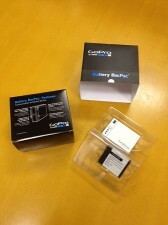 GoPro’s battery was dead during the race at last time, Okayama. So we decided the grade up. 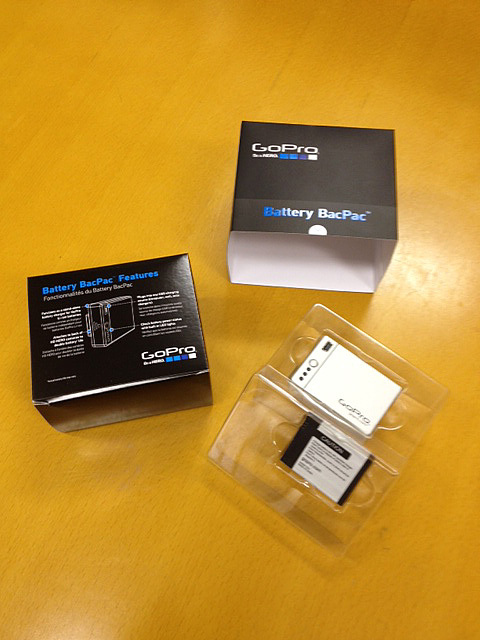 Here is the extra battery pack! I am looking forward to use this for next race in Suzuka!! 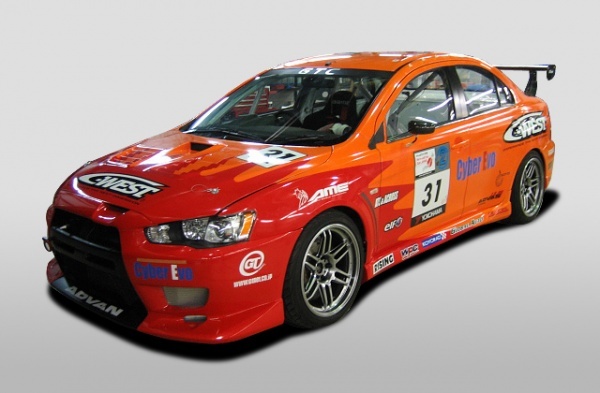 EVO 7, 8 and 9 is still popullar. This is for Mr.H @Okayama. We will ship this out in a few days! R35 GT-R WIDE FENDER is best selling in these days. It just fits rear tire. There are 2 material choice FRP and CFRP. 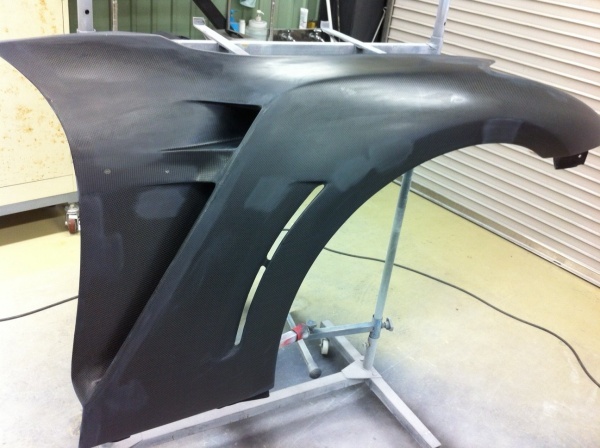 CFRP is sold little more. 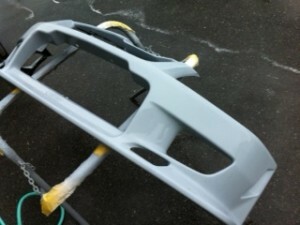 And it is incl clear paint. Unfortunately, we don’t have GT-R installing the CFRP Fender. Super taikyu has been held . 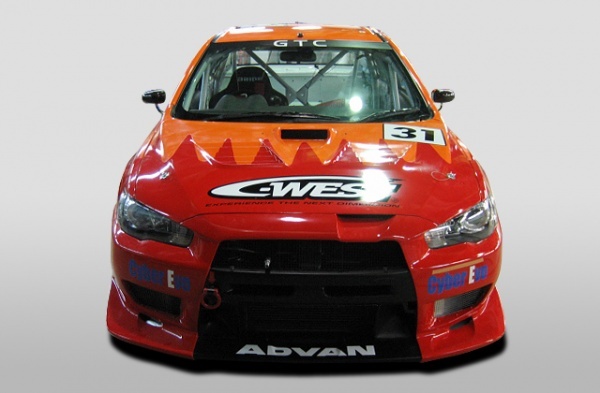 It was the first time for the new CZ4A EVO X. Its exhaust pipe was broken in the last 5 lap. then, Orange Ball →retire. To all sponsor, parts supplier and enthusiast, thank you for support! We will race again in Suzuka, and try to get 1st place! Please stay tune!! 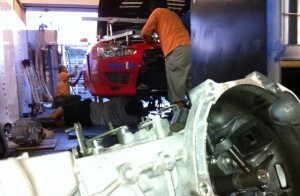 We brought the EVO X to the circuit last night and shakedowned. It is so tough since all mechanics have been awake for 2 nights. We will shakedown and fine tune. 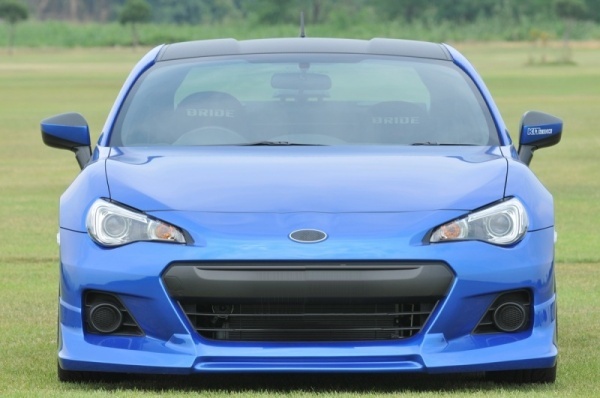 We believe win the race. Thank you for your support! 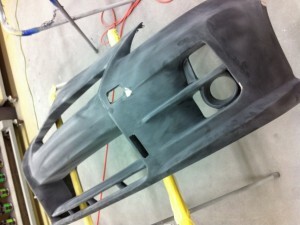 Here is the duct on Z33 Long Nose Front bumper. This focus to cooling system for Brake caliper and rotor by using a hose. This front bumper was used by real truck race. You are professional if you cover with tape in the rain! 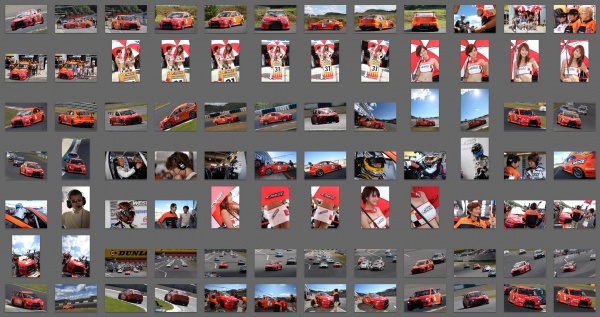 Super Taikyu Race 2013 Second Round @Inje Autopia in Korea!! CZ4A New Aero Parts will go on sale!! !